It’s been a year now since I started this series with Bastion so let’s celebrate with the greatest piece of video game music ever written. 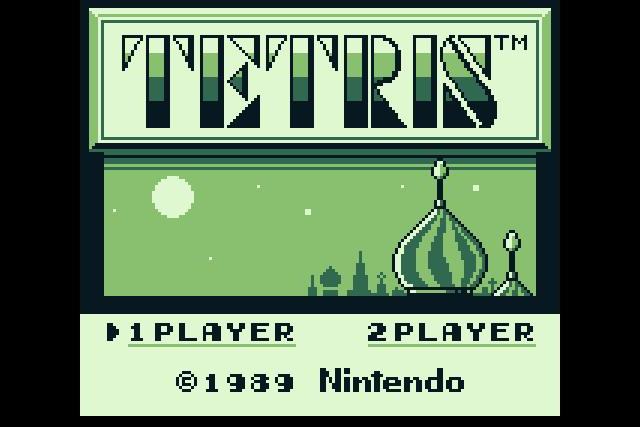 If the whacking great big banner up there didn’t give you a clue and you skipped the title completely, I am of course talking about Tetris. In my history of video game music series I sung the praises of LucasArts games in general and Monkey Island 2 in particular. I steered clear of the original Monkey Island, partly because I never played it, partly because I wanted to give it an entry all of its own.